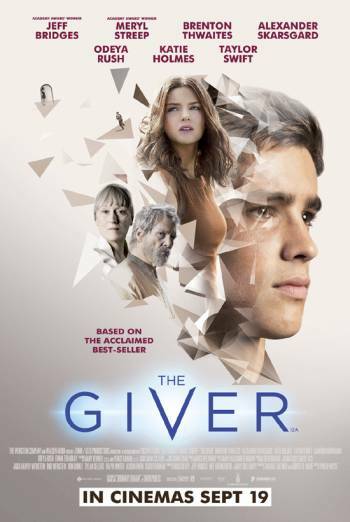 THE GIVER is a science fiction drama, set in the future, in which a young man discovers that the perfectly ordered society in which he lives is keeping dark and dangerous secrets from its population. The film contains a scene, set during the Vietnam War, in which a troop of US soldiers are trapped by enemy gunfire. The action is intense and chaotic, with the soldiers panicking as they scramble for cover. One soldier is hit and the impact causes a small spurt of blood, but other killings are shown without strong detail. There are action sequences in which characters are pursued on foot and by remote-controlled flying drones. There is also a scene in which a character imagines that a small child is killed by an apparently humane medical procedure which is presented without strong detail.